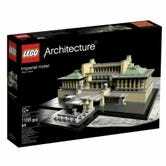 Amazon currently has a couple of the hard to get Architecture sets on sale. 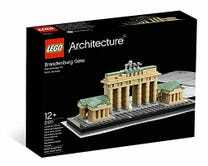 Brandenburg Gate (21011) is $29.48 (13% off) and the Imperial Hotel (21017) is $114.75 (12% off). There is nothing wrong with a sale on sand green elements!